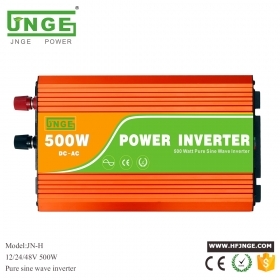 It is a 600watt off grid pure sine wave inverter which converts battery output (DC, or direct current) into 110 or 230V AC mains electricity (alternating current). 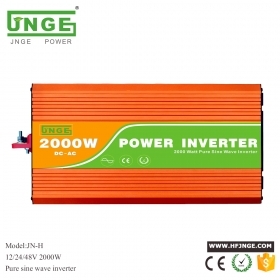 110 or 230V AC is the type of electricity supplied by utility companies to run standard domestic appliances such as a TV, fridge, radio, lights or to charge a laptop / mobile phone etc. 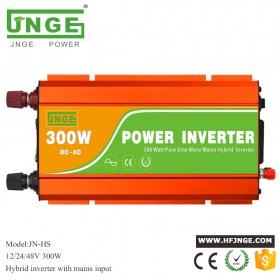 If you have a battery, connecting a power inverter will enable you to power household appliances in areas with no access to mains electricity; such as in a motorhome, caravan, boat, farm or any other remote location. 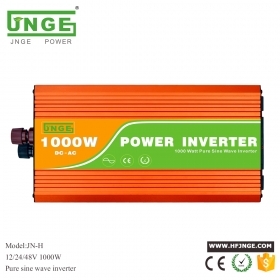 Inverters are also perfect for off-grid and back up systems for accidental power cuts. 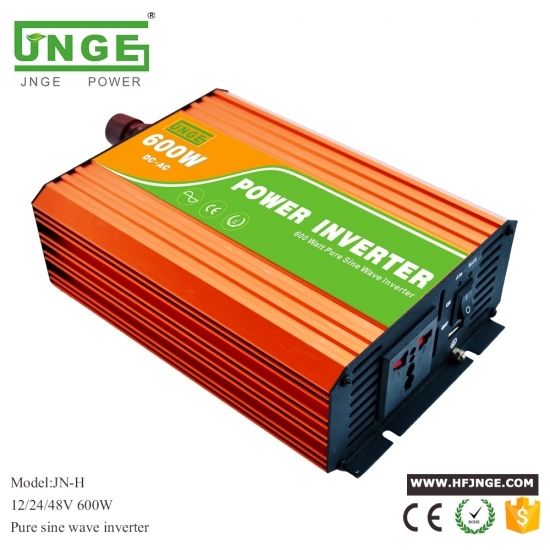 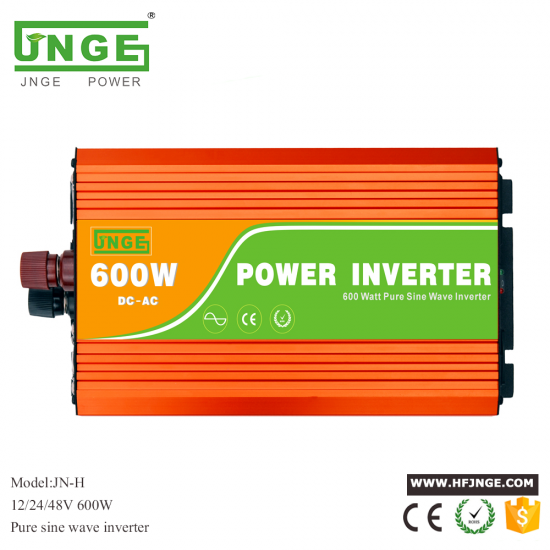 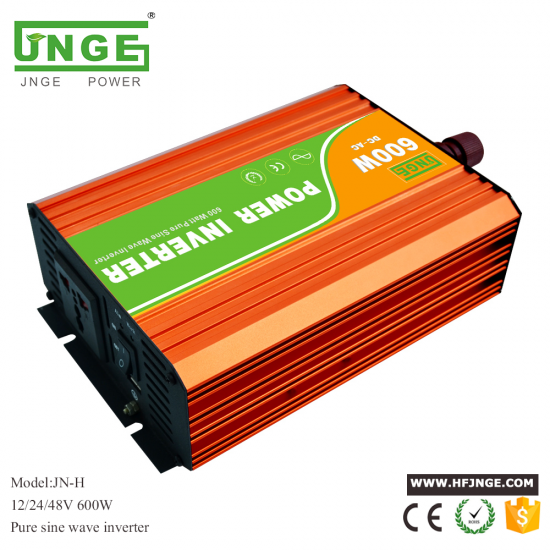 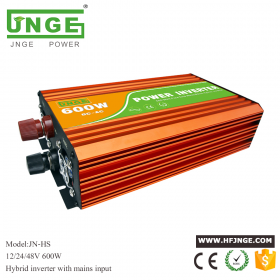 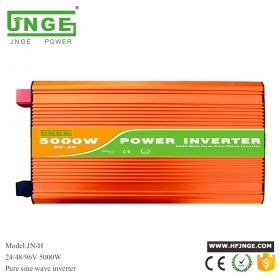 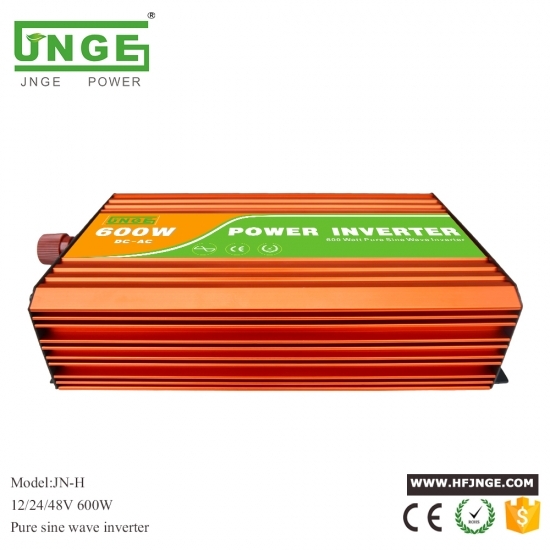 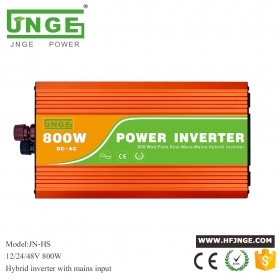 This is a 12V 24V 48V 600W pure sine wave power inverter which can generate 600W of continuous power and up to 1200W of power at peak times (peak time reserve capacity is useful if more energy is required to start an appliance than for its continuous running).